Track-POD is a Delivery Software ft AI in the Cloud that helps you increase profit and performance. 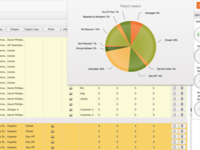 The software allows you harmonize your sales team with logistics team. 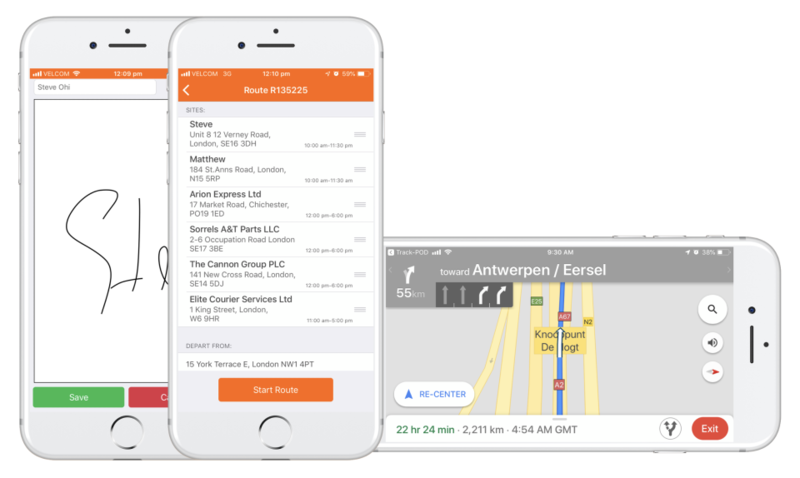 This delivery software provides you a route planning tool for arranging multi drops and electronic proof of delivery app to your drivers, a real-time web dashboard for dispatchers, an automated SMS notifications and driver tracking for your customers. Our fleet routing engine lets you increase the utility of your vehicles. 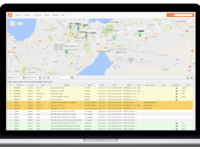 Pros: Track-POD is an excellent software program to improve delivery efficiency and maximize profits. 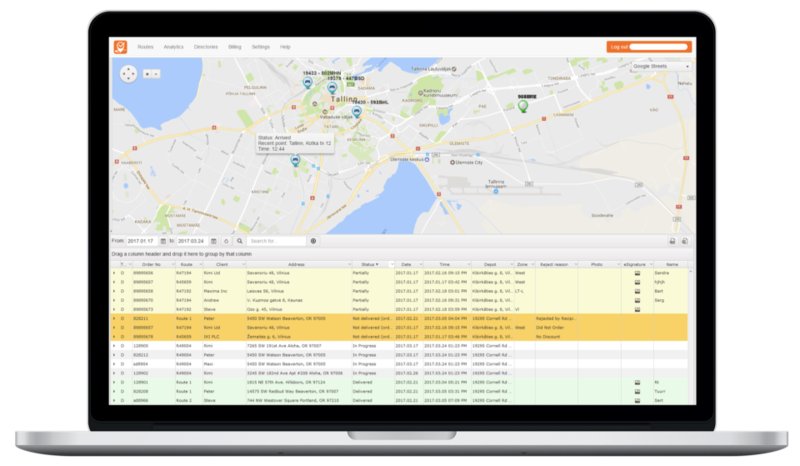 In the furniture delivery and logistics business, the optimization feature allows for proper route planning without spending large amounts of time and company resources. In addition, the POD captures Geo stamps of the location where the signatures and pictures were taken to avoid discrepancies between company drivers and customers. We are extremely happy with the service and attention to detail provided by the entire Track-Pod team! The program has allowed us to increase revenues and efficiency without breaking the bank. The value you receive for the money you spend is worth every penny! Cons: The only negative side we have experienced with the software is the inability to remove a delivery stop on a route once the driver has started their route. In the logistics industry, and our business model specifically, we allow for cancellations and rescheduled deliveries even after the product is in transit and the route is started. We also have instances where a delivery will need to be switched from one driver /route to another and the software doesn't allow for a delivery to be removed and reassigned once a route has been started. If a situation like this happens, and happens frequently, we currently have the driver mark it not delivered and reenter the delivery to be assigned to another driver. This isn't ideal but not a major problem in perspective with all the other great features Track-Pod offers. 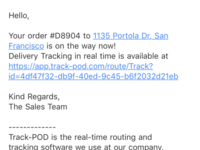 Overall: All in all Track-Pod is an excellent tool to improve efficiency. In the past we have experienced situations before where customers have claimed their deliveries never happened and opened claims with their credit card companies saying they never received product and the Geo stamp provided while capturing customer signatures has eliminated all situations where dishonest customers claim a delivery never happened. Very happy with Track-Pod and the excellent features provided to logistic businesses! Overall: Easy to set up; quick onboarding; very friendly team; great support; even got the app translated in 2 days. 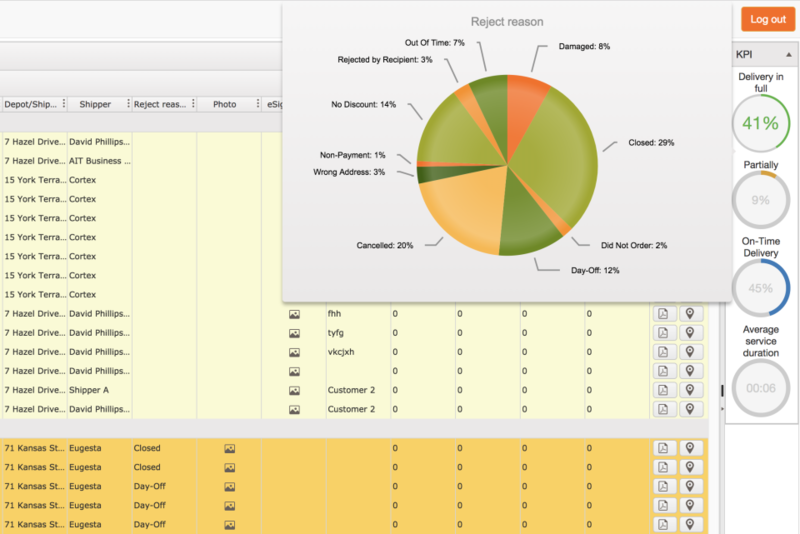 Pros: The Dashboard design is straightforward to use and extremely functional. Creating routes is a breeze with Track-POD. Cons: The mobile apps could be polished a little, but they are functional and user friendly enough. Overall: This is exactly what we were looking for. The workflow is just like the way we used to do this job manually, but much more streamlined and with the linnworks integration this saves plenty of time. The best is the fast and professional technical support, both with assistance and with adjusting the software to our needs. In general as our volumes are growing it became necessary to provide real proof of delivery and a tracking number to our customers. 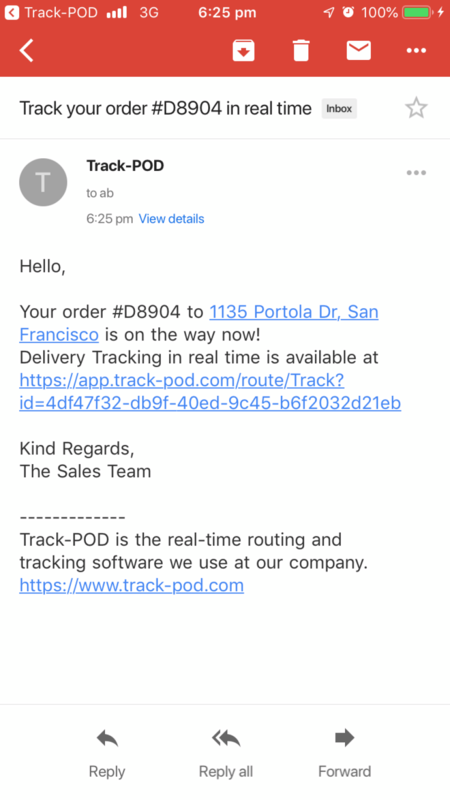 Track-Pod does that and additionally facilitate our work of routing and keeping track of deliveries, shortages and damages. Thanks so much for your review. We will add Polish support ASAP. Pros: - Interface - web based, easy to use, fast learning. Cons: - Finding address sometimes inaccurate, especially in rural areas. Overall: We solved our ineffective transport problem. Routes are planned optional now. POD - proof of delivery helps us to have delivery proofs in the database instead of lots of paper works. Pros: ease of use. you bring delivery service online into e commerce and all inserts are traceble. Cons: some specific funcionalities were missing. but track-pod is listening and upgrading is coming with great speed. 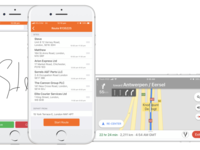 if your company does any deliveries you need their app. Cons: Time restrictions, the app assigns people in the same time frame if they are located in the same address, even if they belong to different time frames, the app ignores these issues very often. Overall: We really need help with the interface of the app because it does not adapt well to our company's delivery reports. please let us know if you received our answers/solutions by email regarding the time restrictions and the interface.